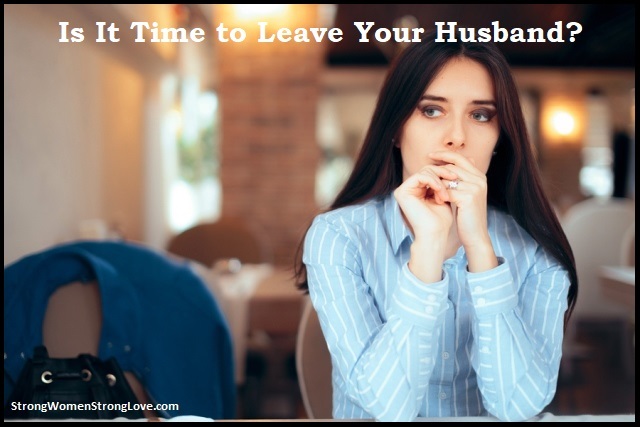 Is It Time to Leave Your Husband? Back before Thanksgiving, you gave yourself an ultimatum: I’m just going to get through the holidays, and then I’m telling him it’s over. Now here we are in the new year, and it’s your moment of truth. You have to make the final call: Should you leave your husband? This is one of the most wrenching decisions a woman can face. As you consider ending your marriage, know that you’re far from alone. Women are thought to initiate between 70 percent and 80 percent of divorces. Some of those marriages, of course, are irretrievably broken. Others, though, could be saved. Without counseling you in person, I can’t know which category your own marriage falls into. But what can I do is give you some final questions to consider before you leave so that you can be at peace with your decision, whatever it turns out to be. Did You Ask For What You Need? I’m not talking about complaining. That’s all too common among women in unhappy relationships. And at some point, husbands just check out and stop hearing them. What works instead is speaking up clearly and kindly for what you need. Maybe that means negotiating a shift in the domestic workload. Or it could mean learning to be more clear about what you expect from your husband. Did You Address the Serious Issues? Whether you decide to leave your husband or stay and work on your marriage, it’s important to understand what went wrong in your relationship, and the role that both of you have played in creating the current situation. It may seem like everything is all his fault, but most relationships are more complex than that. Working to better understand yourself, your husband and how you relate to each other could save your marriage. But even if go through with leaving your husband, you still need to do this difficult inner work. If you don’t, you could be setting yourself up for another failed relationship. 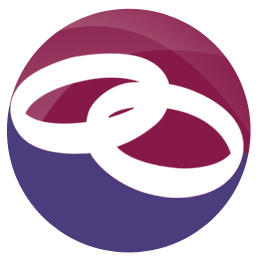 Your answers to these questions might affirm that divorce is right choice for you, or they could encourage you to give your marriage another shot. If you opt to stay for now, I encourage you to seek relationship counseling. You and your husband can also use the practical strategies in my book Strong Women, Strong Love to start to repair your relationship. Thank you. These are good questions and steps to take towards resolving issues within the marriage regardless of the decision to leave or stay. You’re very welcome. Glad this post was useful to you!